–> Last week, various cities in Gujarat including Surat, Rajkot and a bunch of districts had banned the game by releasing a notice. Police officials were quite stern about the ban and had issued statements that the issue would not be taken loosely. 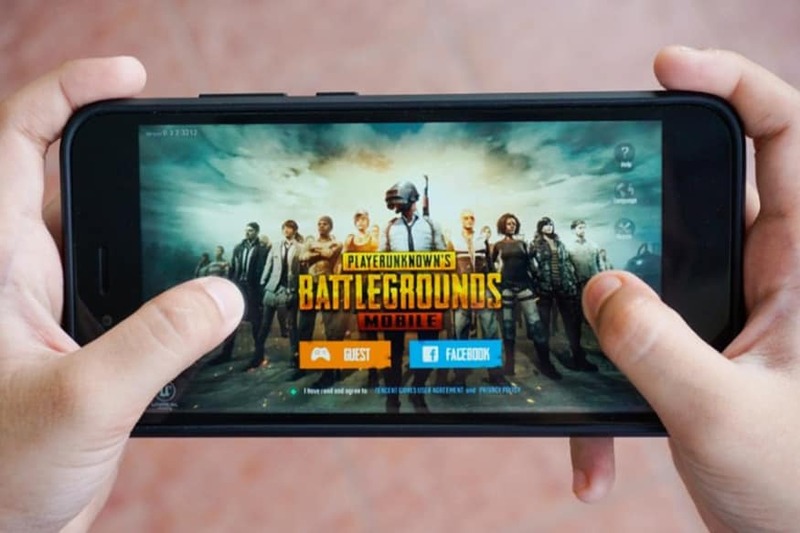 A circular letter to ban PUBG Mobile was also sent to a number of primary education officers of the district to collectively make an effort to reduce the number of incidents arising from the game addiction. Even the Chairperson of Gujarat Child rights body has sent a circular to the National Commission for Protection of Child Rights (NCPCR) of all states to help curb the negative effects of the game. The ban on PUBG Mobile was issued starting March 9 with no confirmation whether it is temporary or will be permanent. However, we did hear that it will stay until April 30. As per the notice, anyone can file a complaint and inform the nearest police station against people playing the game and action will be taken against them under Central Government Act under Section 188. Nintendo Direct: Super Smash Bros. Ultimate Coming This Thursday, August 8th!